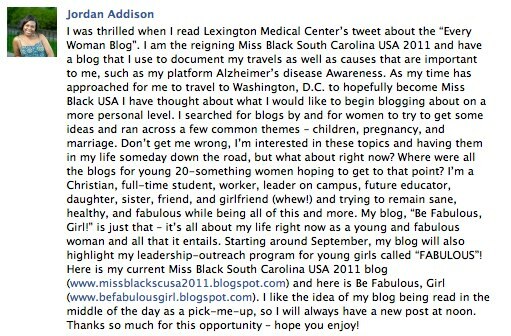 Attention Midlands: Meet Your Potential Women Bloggers! Could you be our next women blogger? 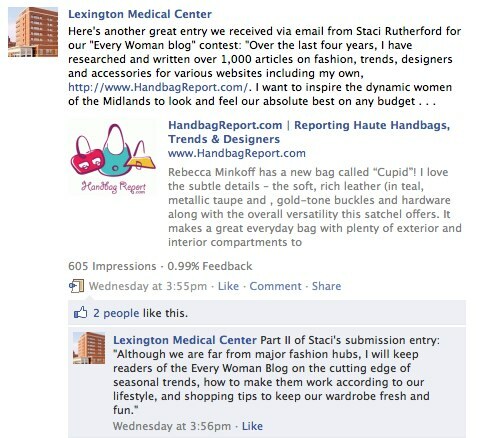 We’ve had some amazing women enter our Every Woman blog contest so far. Today we thought we’d share with you some of their submissions from our Facebook page. As you’ll see, it is going to be very difficult to select the winners. We are fortunate to have such a wealth of candidates to choose from! A quick reminder – there’s still time for you to enter! The last day to post entries is Friday, July 29. Thus, you have two weeks to submit your entries for a chance to be a blogger! Make sure to visit our Facebook page to check out the other submissions for the contest!